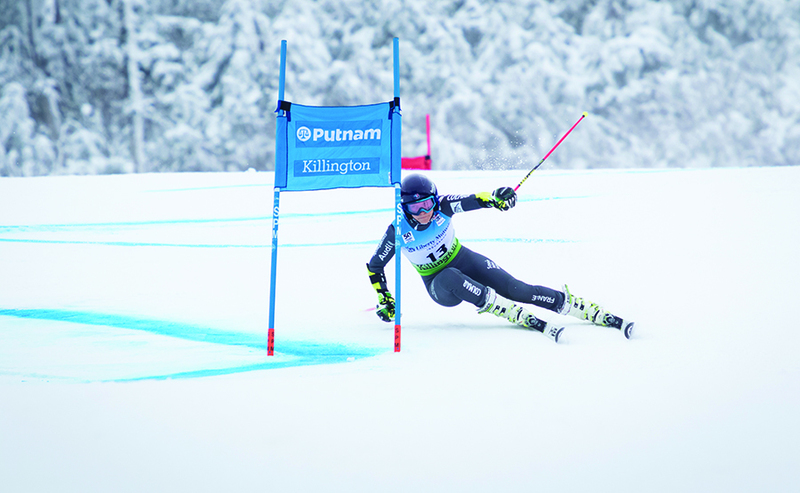 French skier Tania Barioz rounds a gate in the giant slalom in November at Killington Resort. 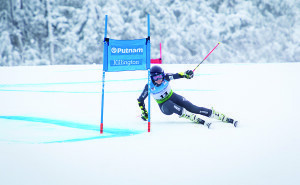 The ski area is poised to sign a two-year deal to bring World Cup racing back to Vermont through 2018. 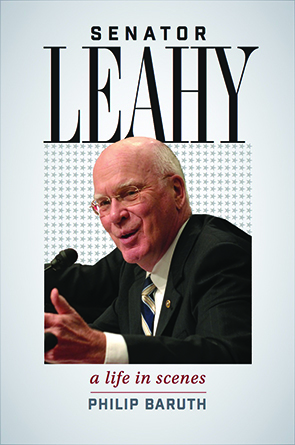 A new biography written by Philip Baruth tells the story of America’s most senior senator, Vermont’s Patrick Leahy. Mrs. Powers in the back; front row, Karli Long (left) and Yianni Souliotis, and back row (left to right) Reed Claro, Sophia Jacobs, Kayden Conley, Josie Ziter, Ruby White and Mason Cargiulo. Vermont Fish and Wildlife biologist Alyssa Bennett, left, discusses bat boxes during a training for a group of volunteer bat monitors. The Lake Champlain Basin Program, in partnership with the U.S. Army Corps of Engineers, is soliciting letters of request for watershed restoration projects through the Lake Champlain Watershed Environmental Assistance Program. 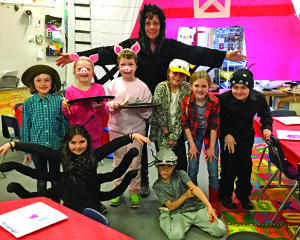 A pre-application workshop will be held at 10 a.m. on May 8 at the Lake Champlain Basin Program office at the Gordon Center House, 54 West Shore Road, Grand Isle. More information is available at lcbp.org or by calling (802) 372-3213. If you harbor a passion for protecting local water quality and are seeking a related volunteer opportunity, the Winooski Natural Resource Conservation District’s has a new citizen water sampling program to consider. 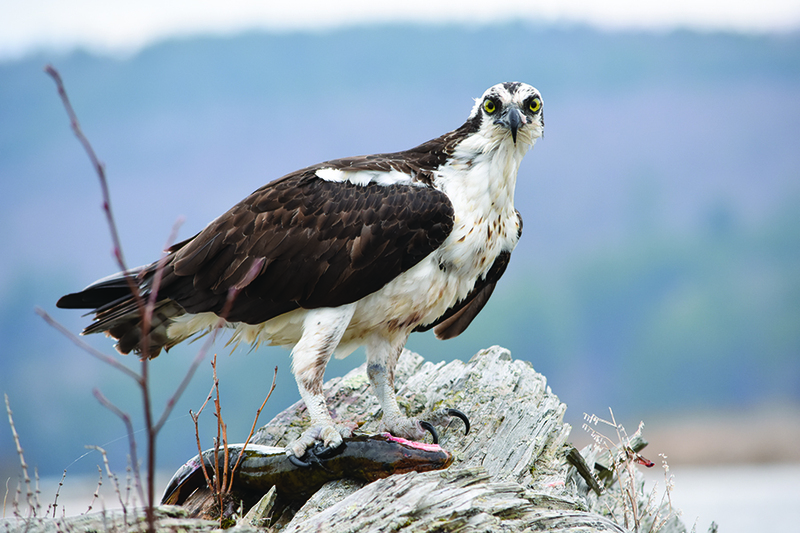 An osprey is pictured near Lake Arrowhead in Milton earlier this month after catching a 2-foot northern pike. Milton’s Meeri Zetterstrom, for which the GMP-Zetterstrom Environmental Award is named, was instrumental in returning the osprey population to the lake. Green Mountain Power is calling for nominations for the 2017 GMP-Zetterstrom Environmental Award to recognize a leading Vermont environmentalist and honor the legacy of legendary wildlife advocate Meeri Zetterstrom. A well-maintained lawn is both pleasing to the eye and improves water quality.